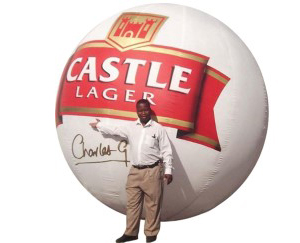 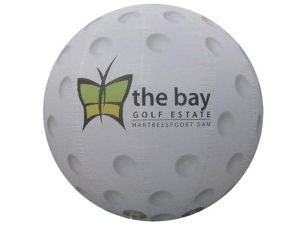 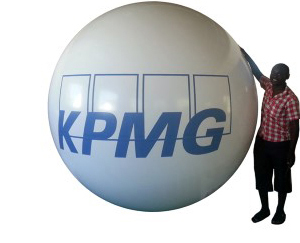 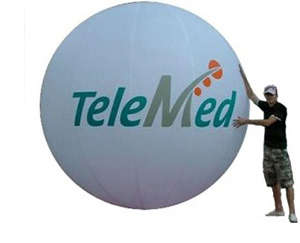 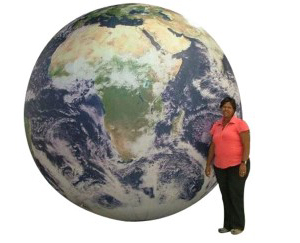 Giant advertising balloons are stable and easy to use straight out of the box. 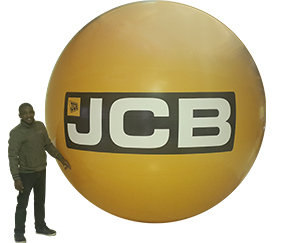 We supply everything you need to get your promotional marketing sky high, just add helium gas and watch your advertising balloon float skywards, defying gravity and creating instant attention for your brand, event or business. 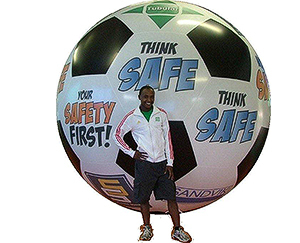 Round Advertising balloons are stable fliers and do not move around as much as a blimps do, due to the round shape and no fin wings. 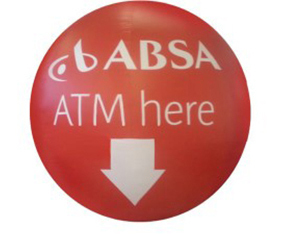 They are easy to use and simple to set up. 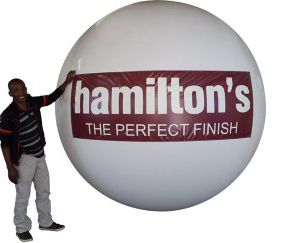 Advertising balloons are GUARANTEED TO BE SEEN as they fly high above traffic and all the other ground based distractions.